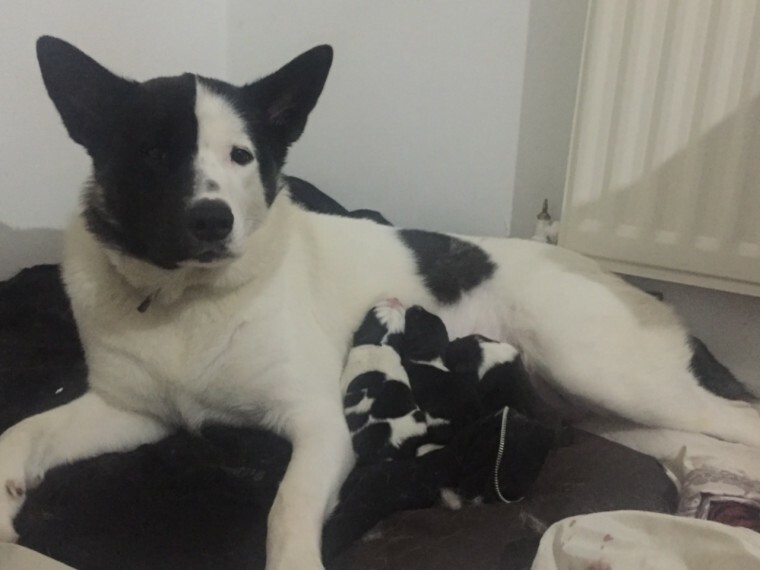 2 PURE BRED AMERICAN AKITAS LEFT! Currently puppies are 2 weeks old and have just had their first check up at the vet. They will undergo 2 more check ups at 4 weeks and then at 6 weeks when they will be dewormed and flead. Already brimming with a lot of personality these 2 puppies are a dream to own already! Puppies will come with a goody pack of: collar, lead, feeding bowl, water bowl and Cannagan puppy food. Mum and dad are very pleasant and would be delighted to meet you all!